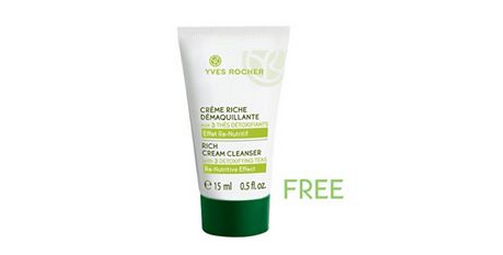 Flash your Facebook email offer notification and redeem your free trial for Rich Cream 3 Detoxifying Teas 15ml. One redemption per person only. No purchase required.